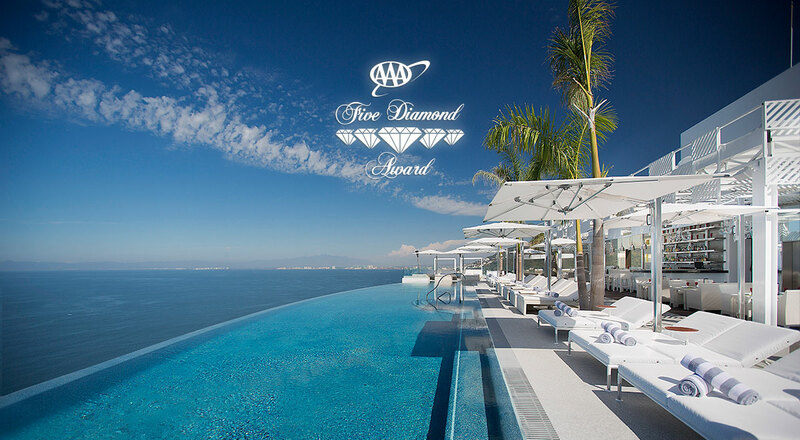 Garza Blanca Preserve is proud to announce the AAA Five Diamond Award 2016 for its Hotel Mousai located at the heart of the luxury beachfront resort in Puerto Vallarta. Launched in January 2015, Hotel Mousai is a cutting edge lifestyle hotel for adults over 16 years old where sophistication, design and unique experiences combine together to create an award-winning hotel. 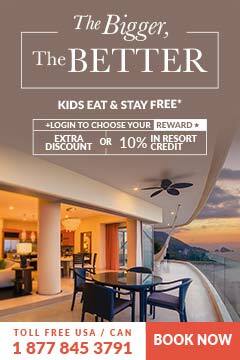 According to AAA Five Diamond Award, the Hotel Mousai resides among North America’s most prestigious, luxury hotels. During a recent evaluation by AAA Five Diamond inspectors, competing with more than 28,000 hotels and resorts worldwide and 122 in North America, Hotel Mousai was recognized with the coveted award for 2016. In the Mexican state of Jalisco, the Hotel Mousai finds itself as the first hotel with the AAA Five Diamond honor to date and one of just sixteen hotels to receive this award in Mexico. With this exciting news, we hope to pave the way for great vacation experiences for all our guests, raising the bar for quality and exceptional service. The AAA Five Diamond Award 2016 for Hotel Mousai has an added significance. This special award has never been given to any hotel in North America this fast after its initial opening.